Thanks! I will contact you shortly. 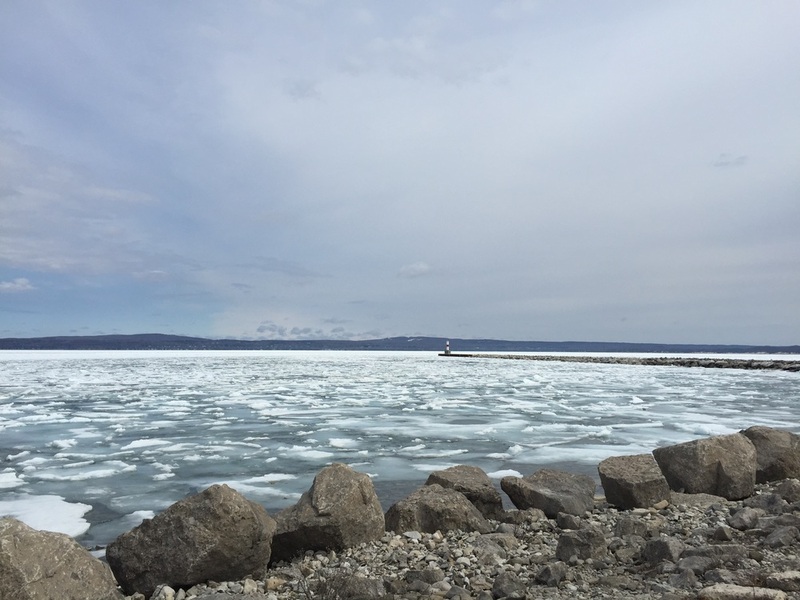 But Little Traverse Bay is still covered with ice. Just to the left of the lighthouse you can see the snow covered slopes of Boyne Highlands on the far shore.